A lot has changed for PlayStation’s god-slaying champion. 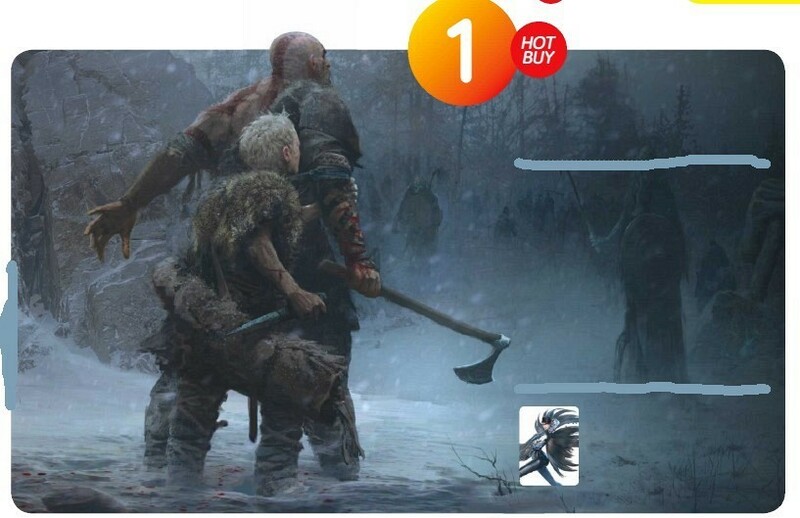 Not only has Kratos gained some wrinkles and grown a chin-full of hair, but he’s also ditched his iconic Blades of Chaos for a magic axe and angered a whole new bunch of gods. But while the action is as breathtaking as ever, it’s the surprisingly mature storyline that’s the draw here, with the short-tempered Kratos learning the ropes of parenting. Don’t expect him to start telling dad jokes just yet.